We had an inquiry on our website too weeks ago concerning a repair on a Davis-Standard Gearbox repair, The customer asked if we could repair the Davis-Standard Gearbox, and of course we replied right away and took care of this customer. 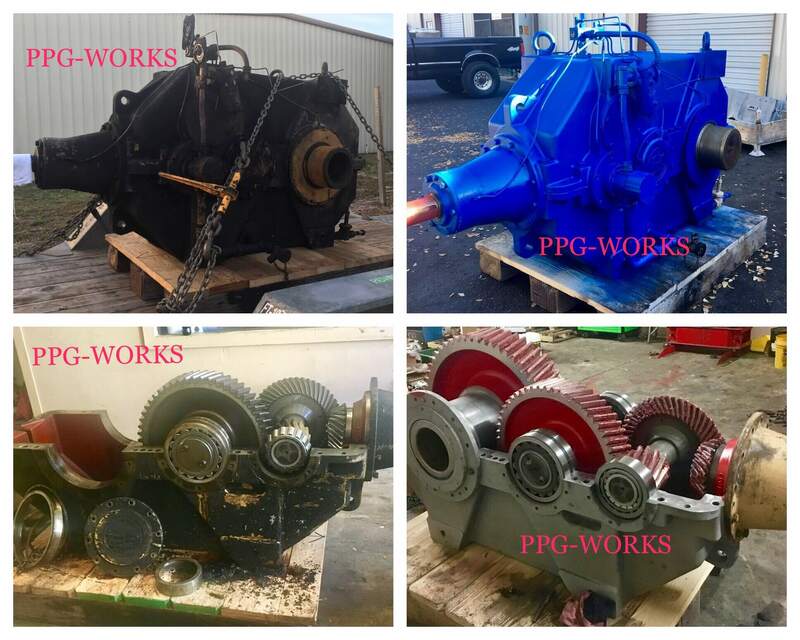 by repairing & rebuilding this Davis-Standard Gearbox repairs is what we do best at PPG Works. We have the experience and know how to fix any Davis-Standard Gearbox repair. We often deal with customers who think the Davis-Standard Gearbox is broke and they need to buy a new one. However, the repair job could save thousands of dollars & down time and is always an option. 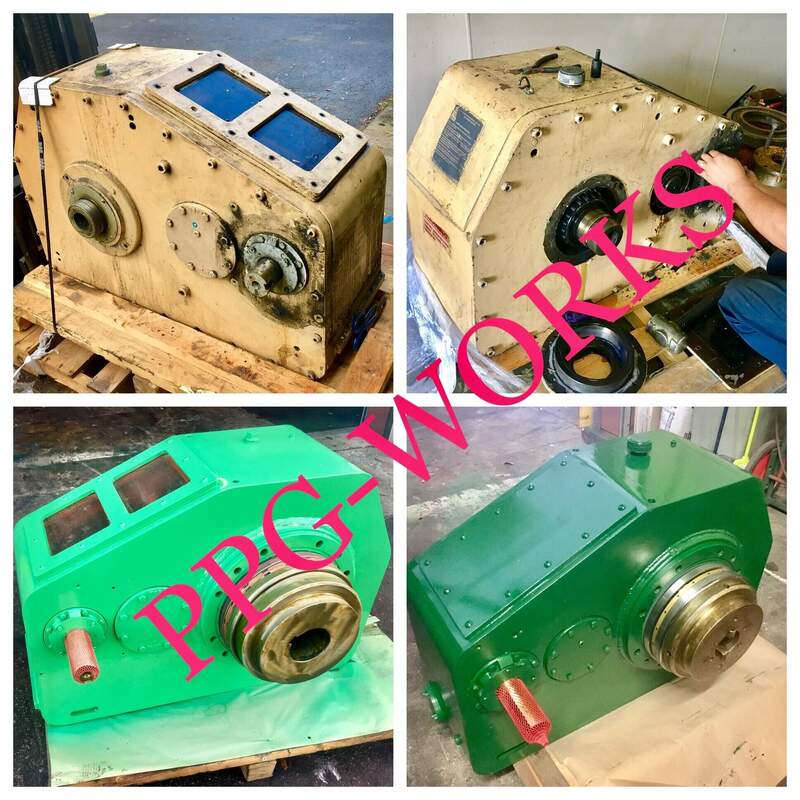 Contact PPG works today if you have a Davis-Standard Gearbox and looking to get it repaired. We guarantee our work and we will not let you down. We are the Davis-Standard Gearbox Repair Experts!